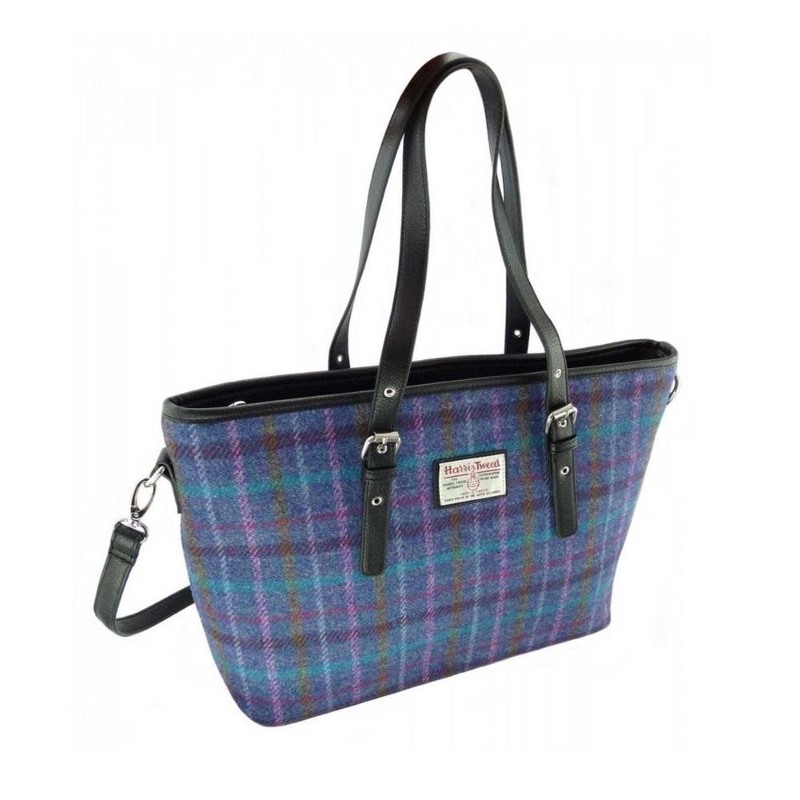 Why not accessorise your Autumn/Winter wardrobe in style with this stunning Harris Tweed Spey tote bag in Purple / Lilac tweed. 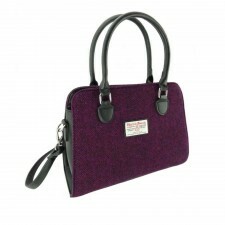 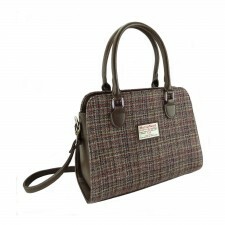 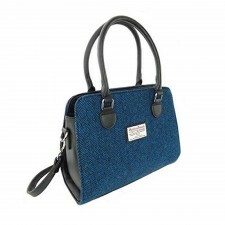 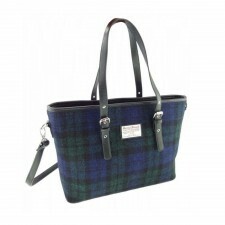 We also stock a matching Harris Tweed purse... Why not gift together? 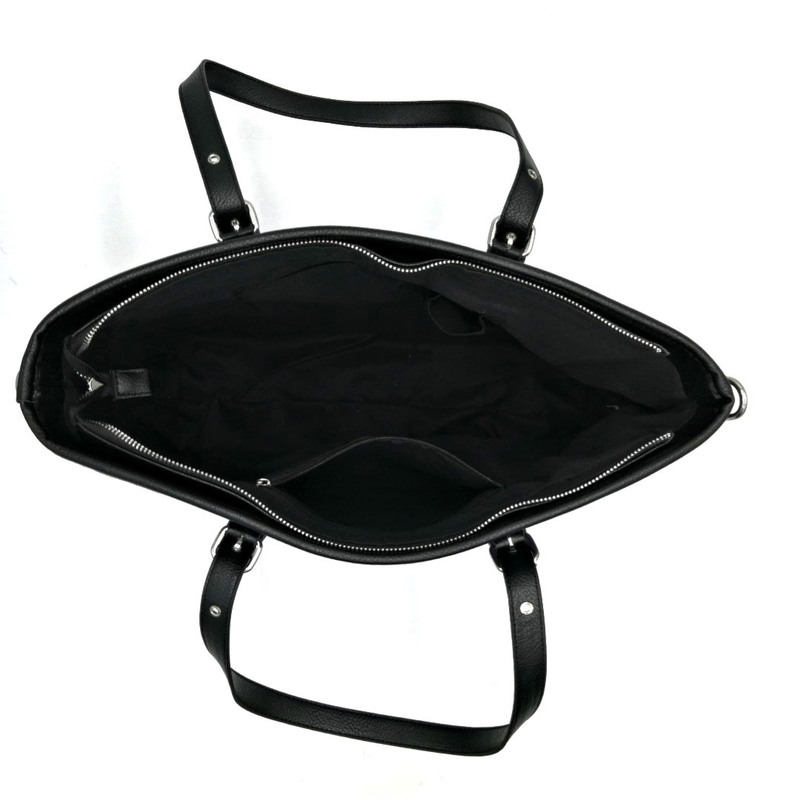 Designed with two adjustable handles with buckles, detachable and adjustable shoulder strap, zip closure and spacious main compartment with internal zipped pocket and two mobile pockets. 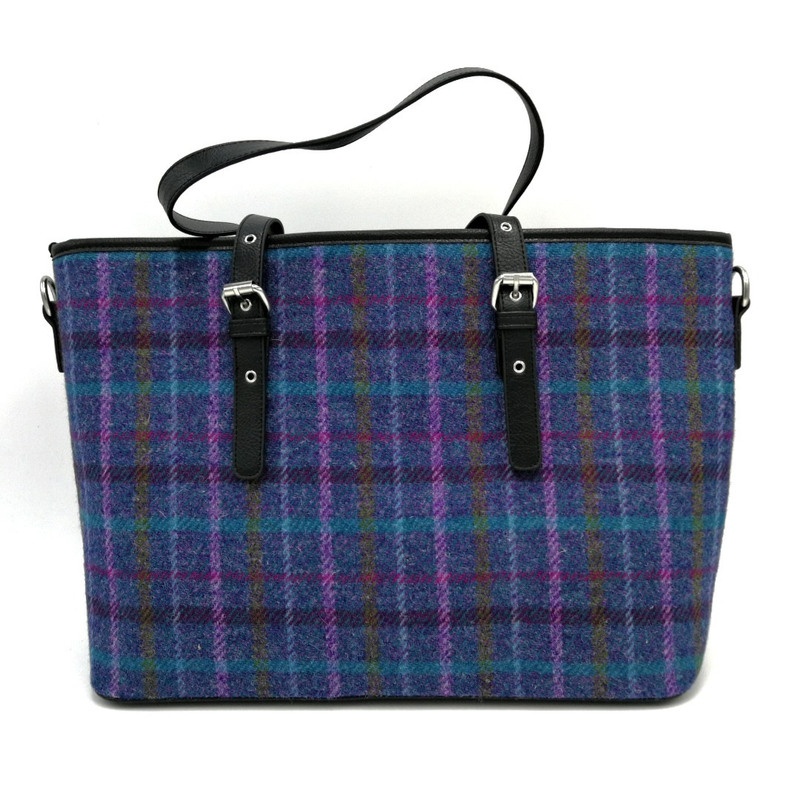 Additionally it features a Harris Tweed Authority Certification Trademark label.